Spring is here and we will soon be surrounded by flowers! With new beginnings and warmer weather, it's time to come out of hibernation and shed our winter skin so we can soak in the longer days and appreciate the beauty all around us. 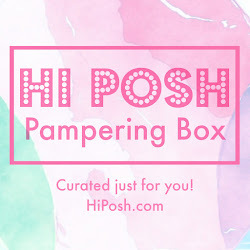 No matter what you have planned, April's Hi Posh Box will be a great companion every step of the way. Every month, the box features product, samples, and other goodies that fit the theme. 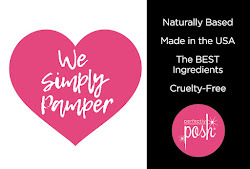 They're designed so each recipient can easily pamper themselves! 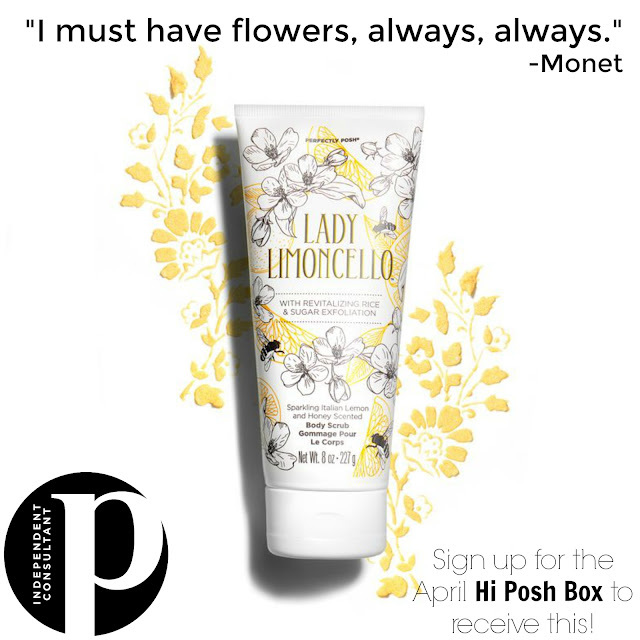 Every Standard and Deluxe box will receive a Lady Limoncello body scrub! 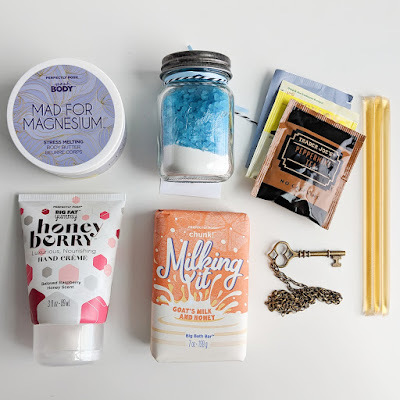 Formulated to deliver lavish exfoliation with rice powder and humectant sugar, this scrub helps buff away dry layers and infuse antioxidant-rich teas and soothing honeysuckle to nourish. Honey helps calm irritation and micro-tears that can make skin feel sensitive providing glowing skin with a sparkling Italian lemon and honey fragrance any lady of leisure (even if it’s just for a few minutes) will love. As always, if you'd rather something else, just let me know in the notes and I'll substitute it out. 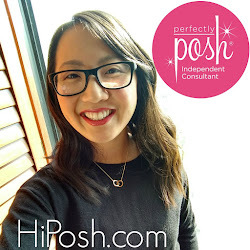 Sign ups for the April Hi Posh Box are open now through the rest of the month. Here's a look at was included in the last couple deluxe boxes! I love putting these boxes together for you and can't wait to get started! If you have any questions, just let me know.